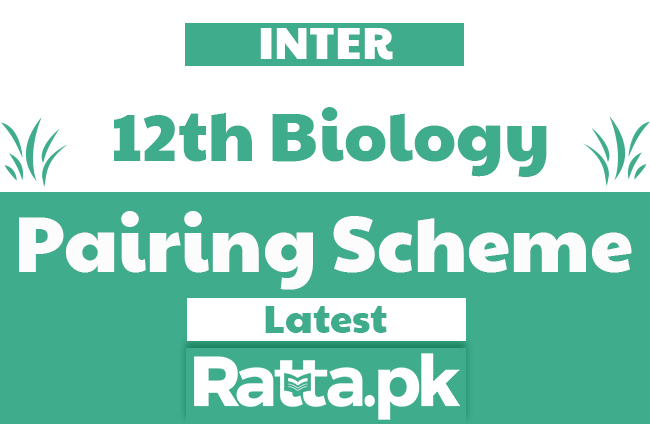 Looking for the inter part 2 biology pairing scheme 2018-2019? 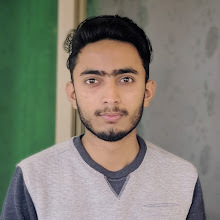 Here is the FSc 2nd Year/12th Biology Pairing Scheme/Assessment Scheme 2019. Exactly I am also confused about this topic. 2 br chap 22 likha hua ha i think ik br 22 ha next 18 ha 22 ki jaga ..usy correct krdo ..